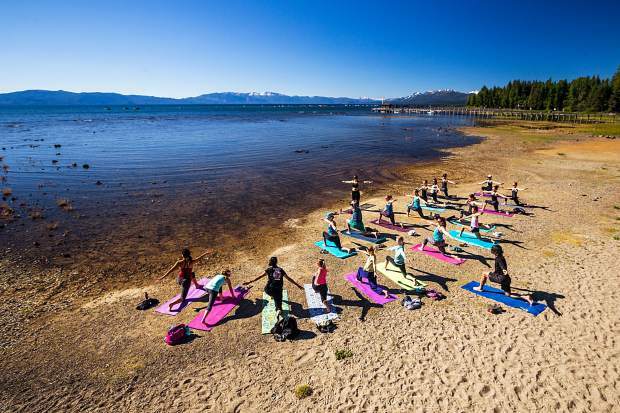 A group practices yoga along the Lake Tahoe shoreline during last summer's Mountain Festival. 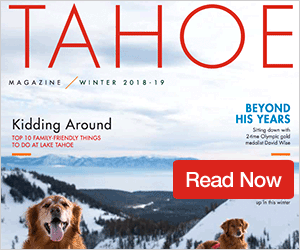 For people interested in learning new outdoor skills such as the basics of rock climbing, cruising Lake Tahoe on a stand-up paddleboard, or how to survive a night in the woods, Tahoe City’s Alpenglow Sports provides the perfect opportunity with its biannual Mountain Festival. 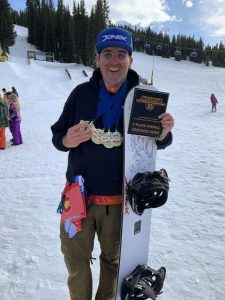 Starting on Saturday, June 17, the fifth annual Mountain Festival will kick off with eight days of clinics, demonstrations, competition and tech talks, centered around the area’s popular outdoor activities. From a grueling 52-kilometer race atop Squaw Valley Ski Resort to morning yoga sessions along Lake Tahoe, this year’s Mountain Festival is packed with more than 50 events, taking place from June 17 through Sunday, June 25. According to Madigan, this year’s Mountain Festival is expected to be the largest summer edition so far. Alpenglow also puts on a winter version of the festival. The festivities will begin with the return of the Broken Arrow Skyrace. The two-day event will take elite and recreational runners across high-altitude terrain at Squaw Valley Ski Resort. According to Madigan, Alpenglow first hosted the race during last year’s Mountain Festival. The Skyrace will include distances of 52 kilometers, 26 kilometers, and a Vertical Kilometer. The 52- and 26-kilometer races will take runners on a nearly 5,300-foot ascension from the valley floor up to Squaw Peak and back down. The Vertical Kilometer will take runners on a 3.1-mile, 3,100-foot climb from the floor of Squaw Valley to the summit of Squaw Peak. The races are part of the Altra US Skyrunner Series, and will also include the Trails in Motion Film Festival at Squaw. The festival brings together a collection of trail and ultra running films. Cost for tickets is $10. The Mountain Festival will include several other group hikes, and trail runs for beginners and intermediate runners. 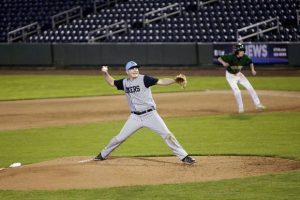 Other activities include clinics on stand-up paddleboarding, rock climbing, photography, yoga, hiking, trail running, camping, and outdoor survival. New this year will be an astronomy clinic, and a women’s overnight trip led by Adventure Dining Guide’s Michelle Shea. This year’s festival will also include musical performances by Afrolicious at Bar One on Saturday, June 17, and by One Grass Two Grass the following Saturday at Moe’s Original Bar B Que. Also new this year will be a pair of cleanup days to pick up trash left over from the past winter. The cleanup days will be at Olympic Valley from 10 a.m. to 2 p.m. on Sunday, June 18, and at Donner Summit on Tuesday, June 20 from 9 a.m. to 1 p.m. 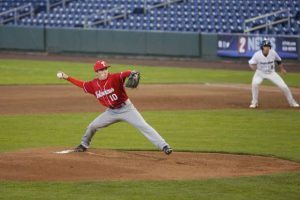 Many events throughout the week are free and require only showing up. For other events, registration is necessary and can be done on Alpenglow’s website. To register or to see a full list of events, dates and times visit Alpenglowsports.com/mountainfestivalcalendar.